July brought a heat wave like no other, but it also brought some fire monthly favorites. In this round-up, you’ll find everything you need to survive the end of summer: a suspenseful TV show, a refreshing beverage, an all-natural deodorant that actually works, and more. Ready to beat the heat? Let’s dive in. 1. 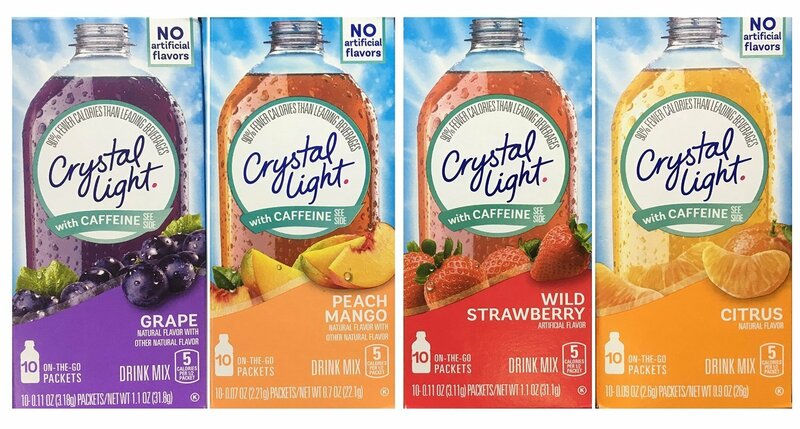 Crystal Light with Caffeine… the afternoon pick-me-up you never knew you wanted. 2. 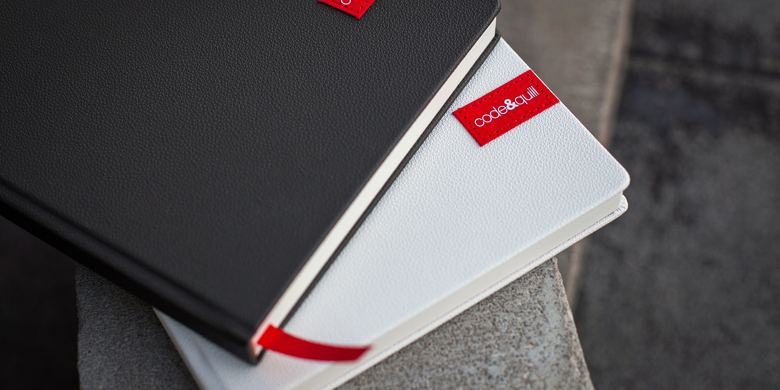 Code&Quill Notebooks… notebooks for designers and creative professionals. Principal Chuck Morris reconciled with pen and paper after receiving a Code&Quill Notebook as a gift from account executive Wendi Love. 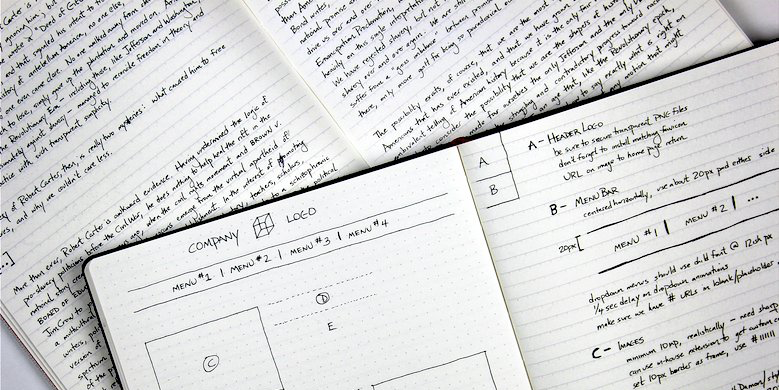 “I carry it everywhere, and while I do mostly take digital notes, there’s nothing like the immediacy and feeling of pen and paper – especially fountain pen on paper!” he said. 3. Castle Rock…a show too scary to watch at night. 4. 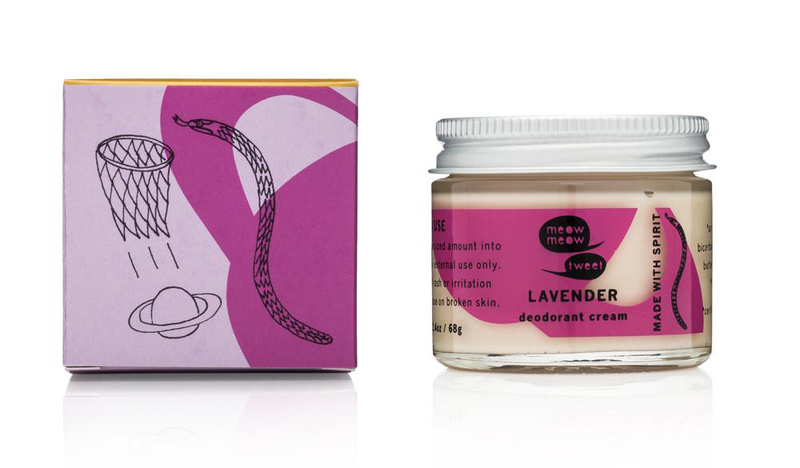 Meow Meow Tweet Deodorant… a natural deodorant that can withstand long, summer days. 5. 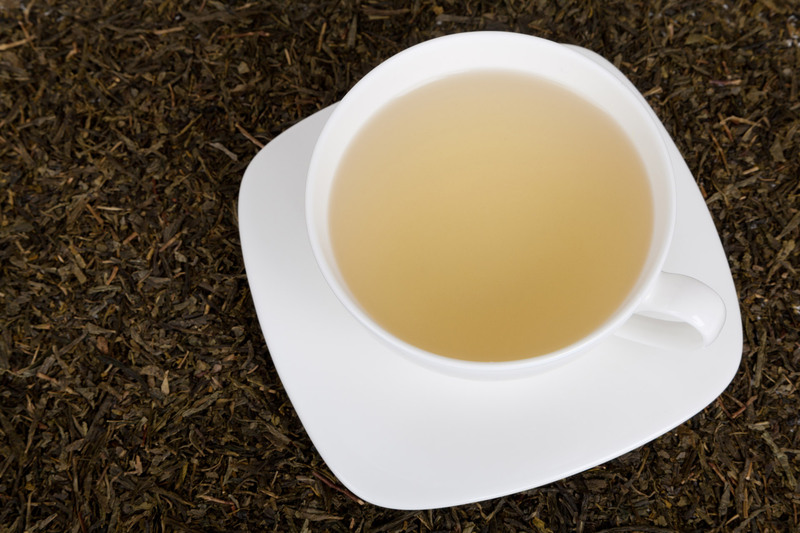 CBD Tea…a warm cup of relief and relaxation. Account executive Wendi Love has been obsessed with all things hemp – so much, in fact, that Jackson Ave Tea Company will be bringing hemp tea (also known as CBD tea) to Knoxville. Hemp is a superfood with so many benefits, including relief for stress and anxiety, pain and muscle tension, and even nausea. No wonder CBD is creating so much buzz. So, what were your July #monthlyfaves? Tweet and comment your top picks. You might just see them featured in next month’s round-up!